As kids start to get into middle school and high school, they are asked more and more frequently to start making important decisions about what they want to do with their lives. Career Launch is a program that gives members new tools to help make these important decisions. Every week, Teen Centers in our Clubs invite guest speakers to share their experiences with the members. Our teens have heard from a variety of people in different professions, and different stages of their professional careers. 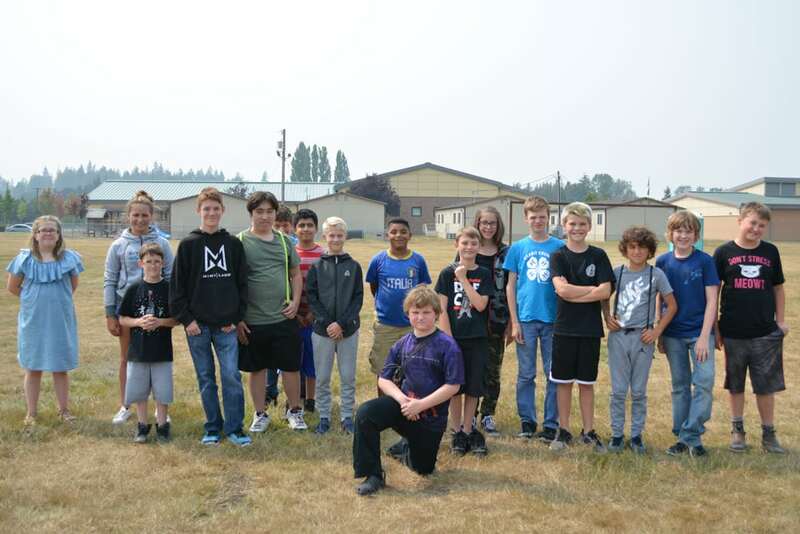 This week the Sedro Woolley teens welcomed Holly Shannon as guest speaker. 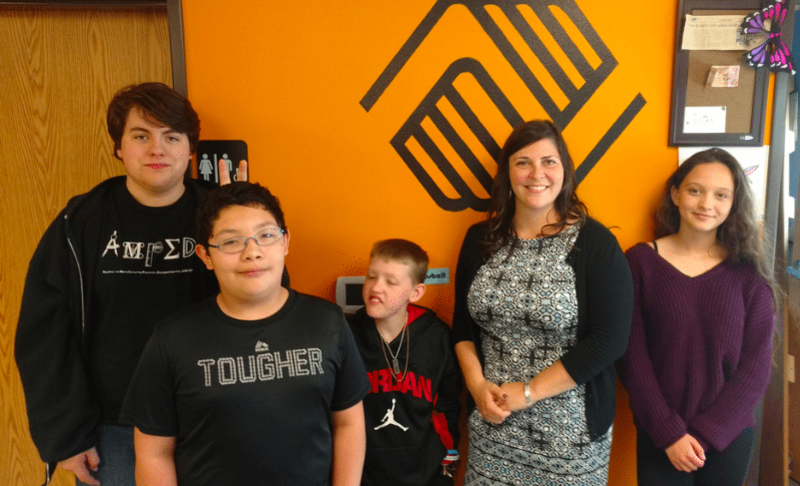 Holly is a lawyer and has been a member of the Board of Directors for the Boys & Girls Clubs of Skagit County for the past 3 years. She currently serves as Board President. 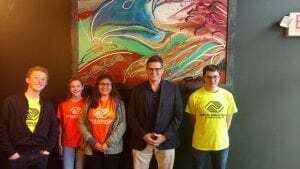 As part of our Career Launch programming, Holly spoke about receiving a Bachelor’s degree in History from Western Washington University and her Juris Doctorate from Michigan State University. The members heard about how every day is different and how she works with around 300 clients! Fortunately, not all 300 of them need something every day. Originally, Holly wanted to be a teacher but after looking into the law field and its history, she decided she’d rather be a lawyer. This sentiment, of discovering a new interest and pursuing it as a career, has been a common one with guest speakers. It’s a valuable lesson for our members to hear as we encourage them to make plans for their Great Futures! Thanks for stopping by Holly! The teens really enjoyed having you visit and hearing about an exciting profession!